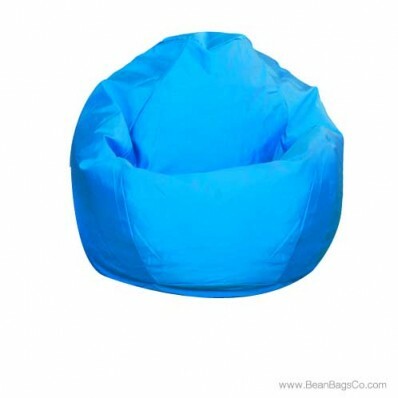 Once you have tried the Fun Factory’s Classic small bean bag chair in blue PVC vinyl, you will understand why customers are so loyal to this product year after year. Its sturdy construction, great modern look, and versatility are just a few of the good things about this chair. 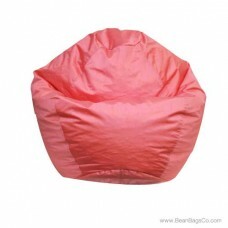 Available in small, medium, large and jumbo, you can find a bean bag chair to fit every person in your family and every room in your house, from adult furniture for dad or mom in front of the television to junior furniture for the kids while they read. 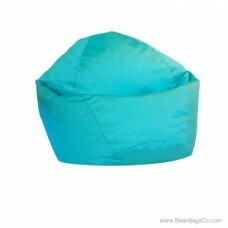 The PVC vinyl is not only sturdy but easy to clean; just wipe with a damp cloth and your chair looks as good as new. 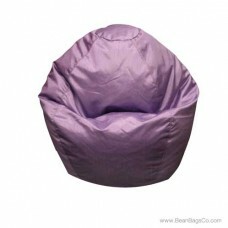 The bead fill supports your back and neck and offers you hours of comfortable relaxation. Best of all, this furniture literally fits anywhere, from a corner of a room to center stage. 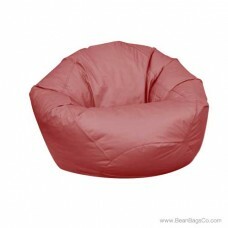 Try the Classic bean bag chair and you, too, will become a believer!